c) Placement of multiple types of media including, but not limited to:  Traditional print media;  Radio;  Television;  Movie theater/cinema;  Printed outdoor advertising and materials;  Digital marketing and advertising; and  Point of Sale (Gas Pump Toppers). f) Preparing and providing post-task analysis reports, as requested by the Department. 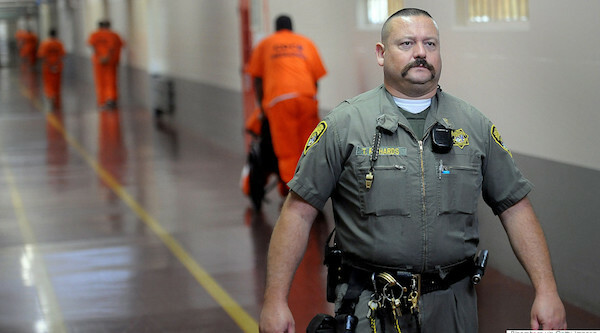 The success of the Department depends on the ability to recruit Correctional Officers. The Department’s main objective for issuing this RFP, and entering into a resulting Contract, is to strategically select media outlets that deliver effective advertising to the Department’s targeted audiences. Page 6 of 44 FDC RFP-18-049 The Department intends to award one (1) Contract for the services outlined in this RFP.